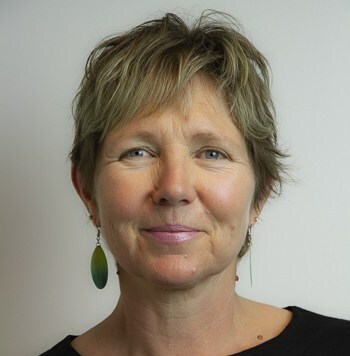 Mums and dads, you NEED to know this information! Is there anything better than a cafe with playground combination? As your kids get bigger, this is feasible. I know, things you thought would NEVER happen! 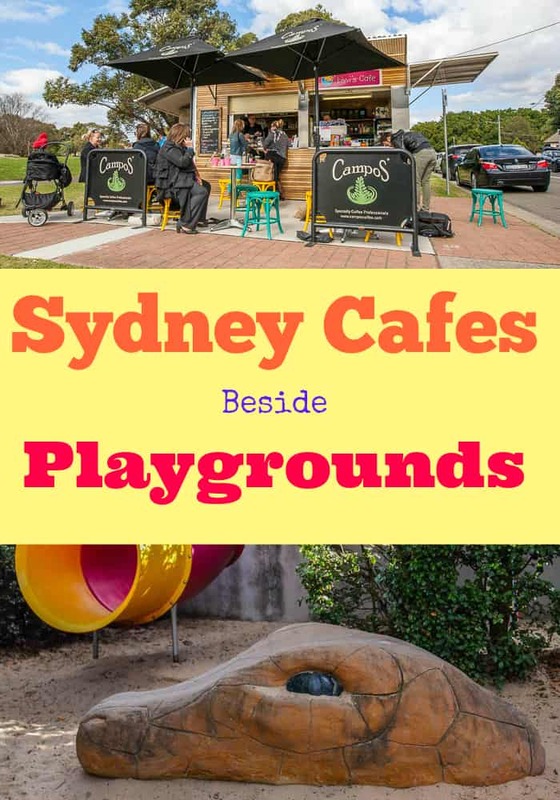 If you’ve been googling ‘parks with cafe Sydney’ or ‘cafe with playground Sydney,’ you are in the right place! Here’s a list of almost 20 cafes with playgrounds, there’s either a playground within the cafe or slap bang alongside. 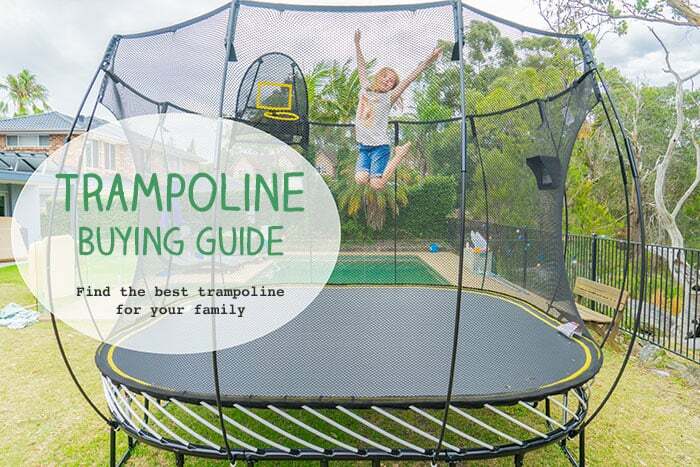 They are listed by suburb, click on the name in the Table of Contents to get straight there. 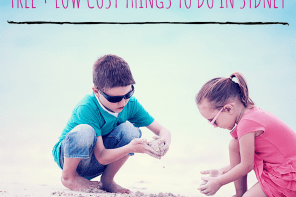 Then click on the name to read a very detailed post with all the info you need to plan a visit with your kids. This post has been written by myself, Seana Smith, and by Rebecca O’Farrell of Little Munch cafe review website. Very funky cafe in a very modern playground, right inside the playground. Hooray! 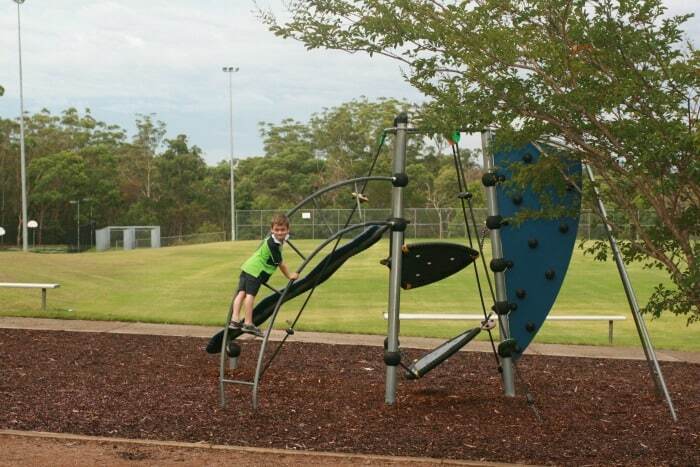 This is a lovely spot for children of all ages, even teenagers will find this playground fun…. and this is one of Sydney’s best parks with cafe right within it. Great for your next weekend outing. 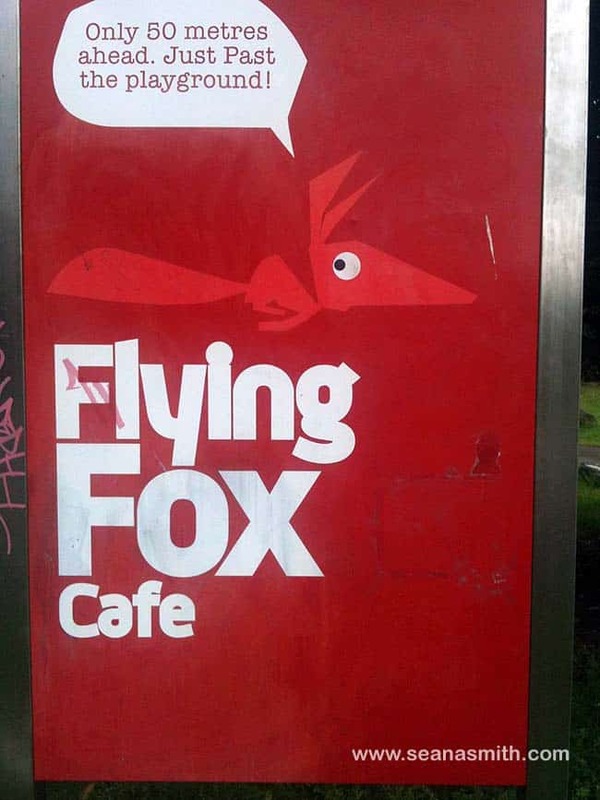 This cafe and takeaway is in a terrific position, beside the playground and by the netted baths area of Balmoral. Can get crowded of course on a hot day. 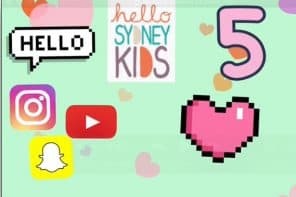 All the info you need is here. 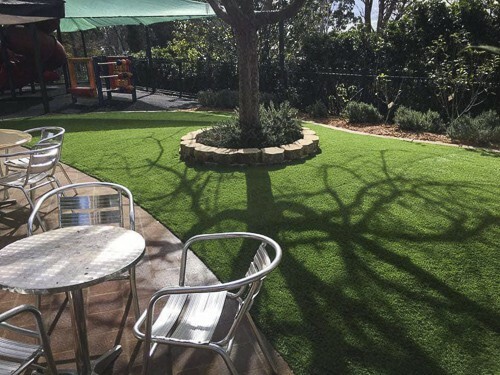 The Little Rock Cafe and Charlie Lovett are both within Stockland Mall at Baulkham Hills, and in between the two of them is a little enclosed playground. It’s a cute little place, known as the ‘Mushroom Playground.’ Both cafes have outdoor tables beside the playground, read more about the playground and cafes here. 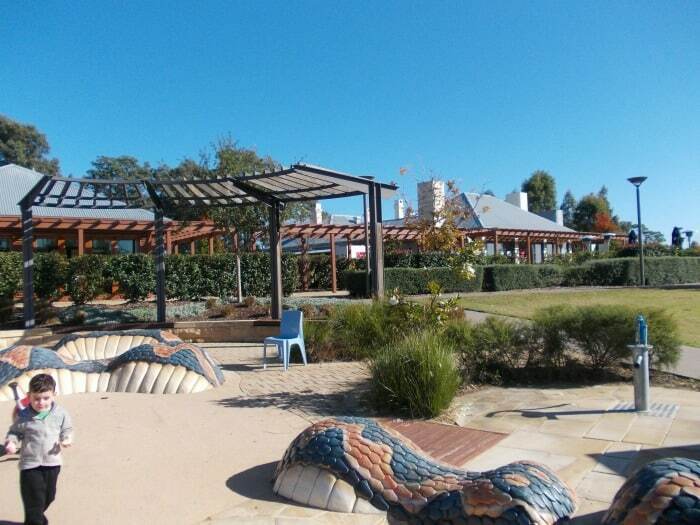 The Grounds Keepers Cafe overlooks the beautifully designed Francis Park that has both a water play area and awesome playground facilities. 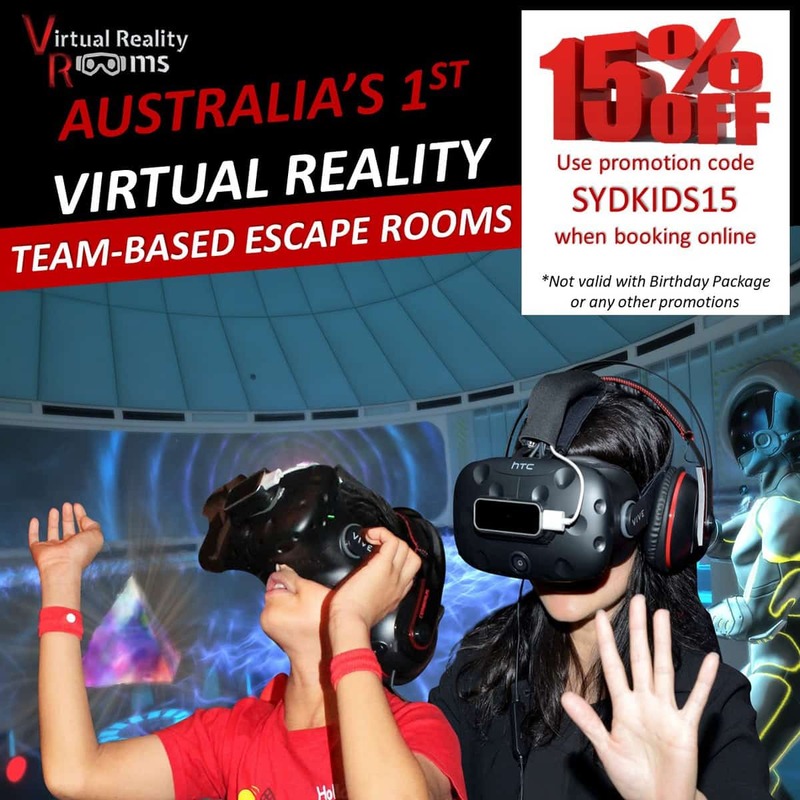 Kids can run amok whilst you enjoy your coffee and super cheap café fare. Little ones may need to be watched closely as there are areas where they can fall easily and a water course that runs through the park could pose a hazard for little wanderers. 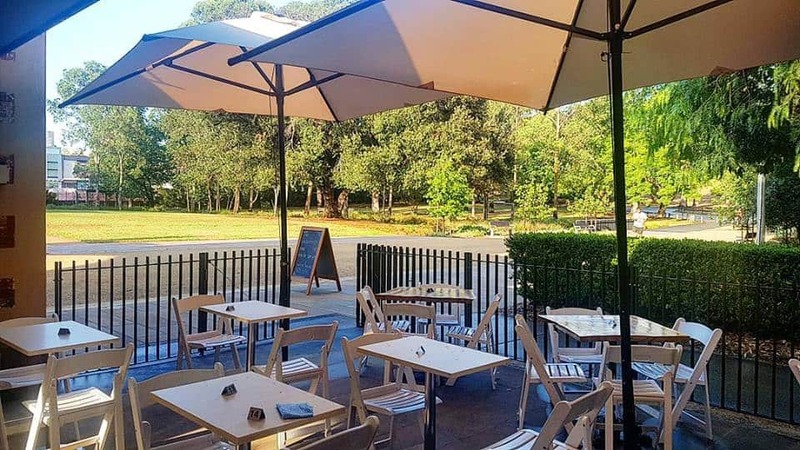 This spacious cafe beside the Parramatta River has all sorts of play equipment and water play close to it, then the massive expanse of the rest of Blaxland Riverside Park’s playground just up the hill. 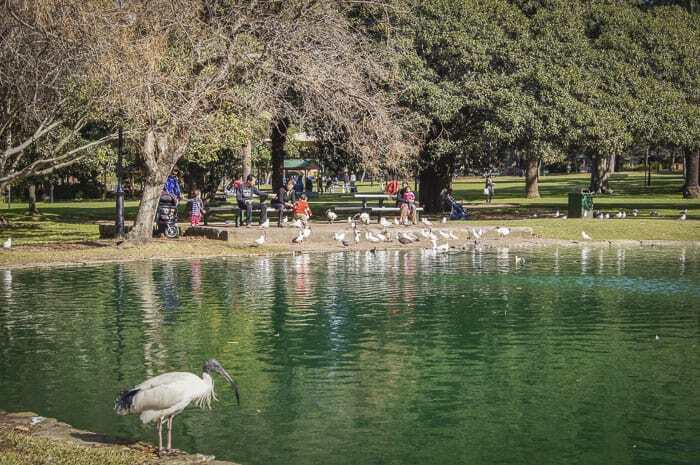 With a wonderful location within Burwood Park, The Picnic is a great spot for family meals and get togethers. Breakfast is served until 12pm and lunch from then until around 3.30pm. A gorgeous Sydbey [ark with cafe, what a treat. 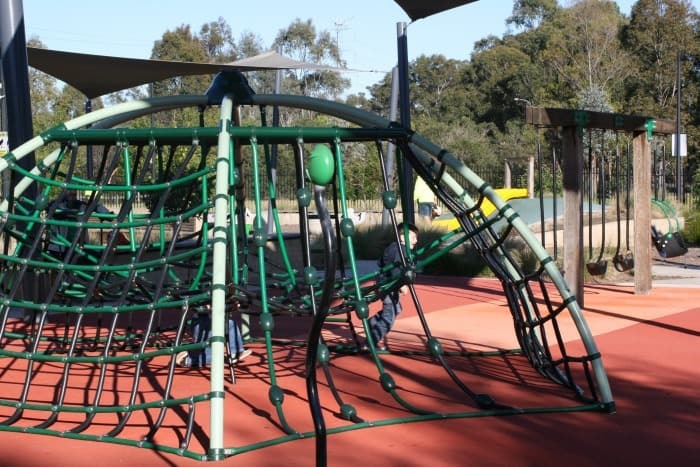 Read all about the playground at Burwood Park here, parking and other details are there. 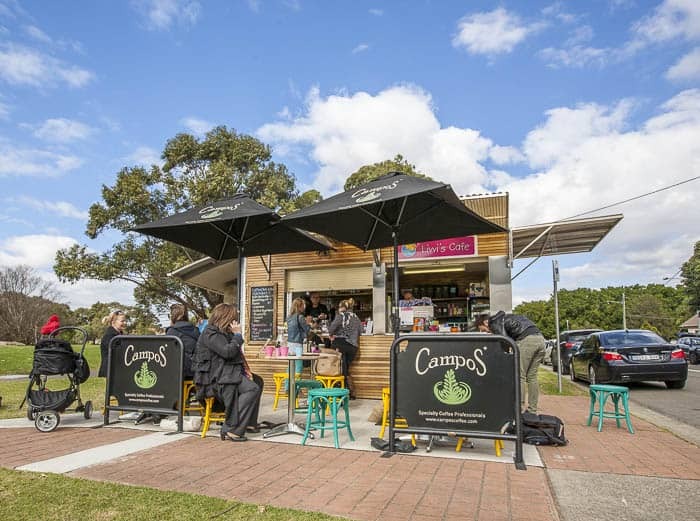 Within Cabarita Park, this kiosk serves yummy well-priced snacks and is close to the playground, the beach and the swimming pools. To read all about this gorgeous tot hotspot check out this Cabarita post on Parraparents. 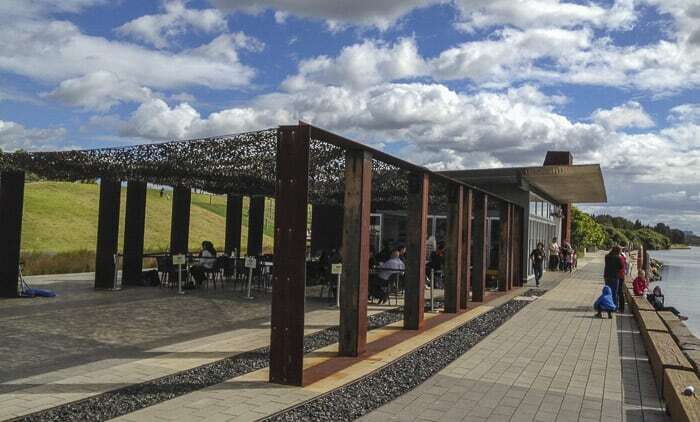 Vela Dining + Bar is also at the Marina, a delightful spot with excellent river views. Check out Vela on their website here. 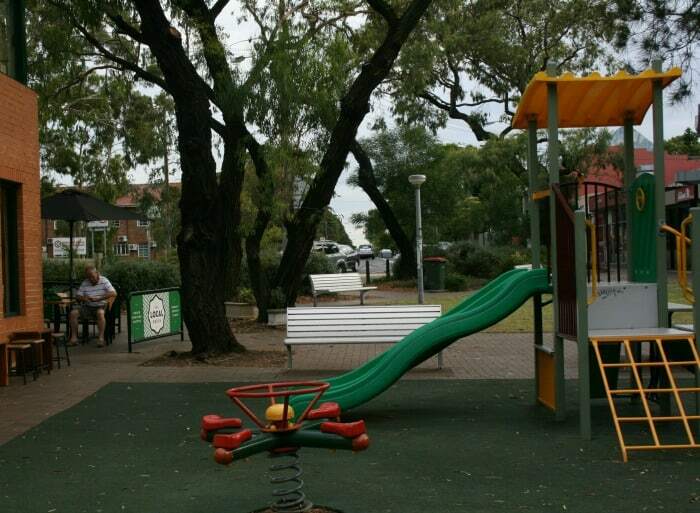 Within the lovely Carss Bush Park, this cafe is right alongside the playground. There’s lovely inside and outside dining here. Open for breakfast and lunch, from around 8am – around 3.30pm. It’s divine, and it’s just up the hill from the playground. A delightful cafe with park combination! Cars are nowhere close. Lets the kids roll down the hill and run off to the playground whilst you enjoy the views and the green glories of the park. Clonnies is a lovely beachside cafe beside the beach and enclosed swimming baths at Clontarf and is also right beside a playground which is fab for little kids. There’s also a kiosk for when you cannot get the kids to sit still in a cafe. 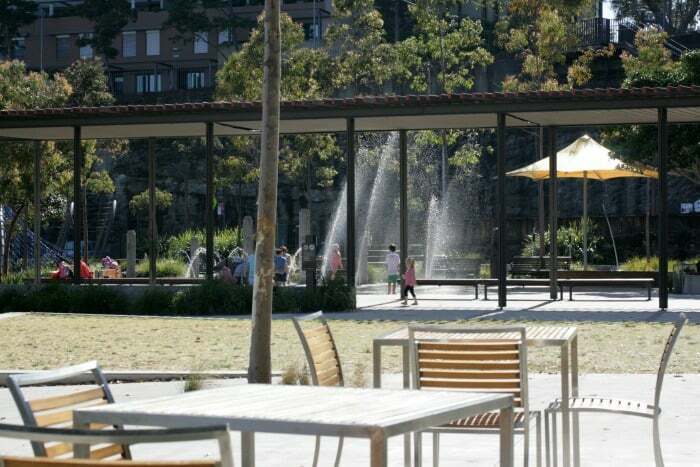 There are many cafes and restaurants close to this fabulous, huge playground. There’s actually a cafe/kiosk within this playground, plus fast food and sitting down cafes just alongside. Do not miss the Guylian Cafe! 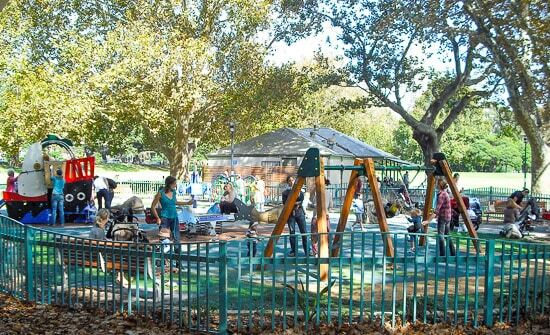 Deli In The Park is just that, in a park and close to a fully enclosed playground, which is small but has fun play equipment. Win! 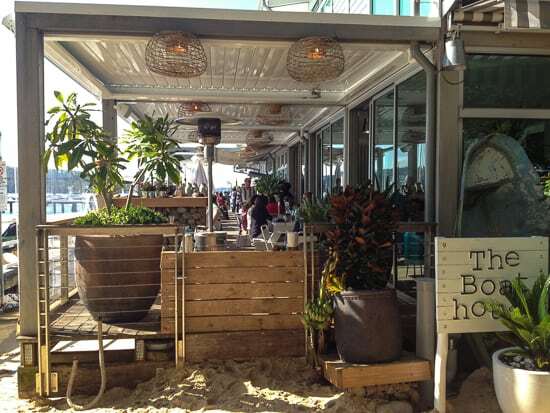 It’s also got terrific food and plenty of seating outdoors so you can watch your little angels. The cafe is in a strip of local shops so you can get any bits and pieces you need whilst you’re there. Love that. 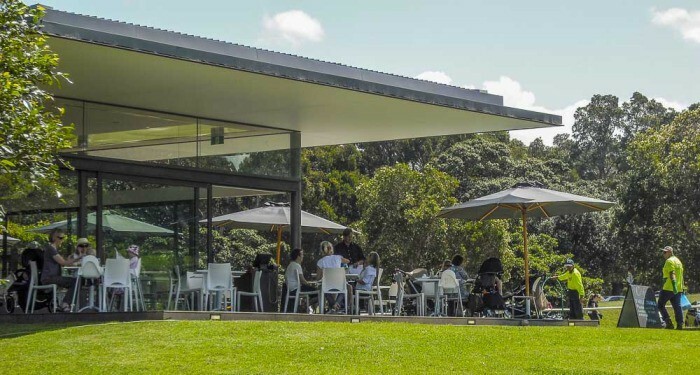 This small cafe is just across the road from Heatly Reserve which has a small fully enclosed playground. Sit outside to watch your children play or take a cup of coffee inside with your little ones. 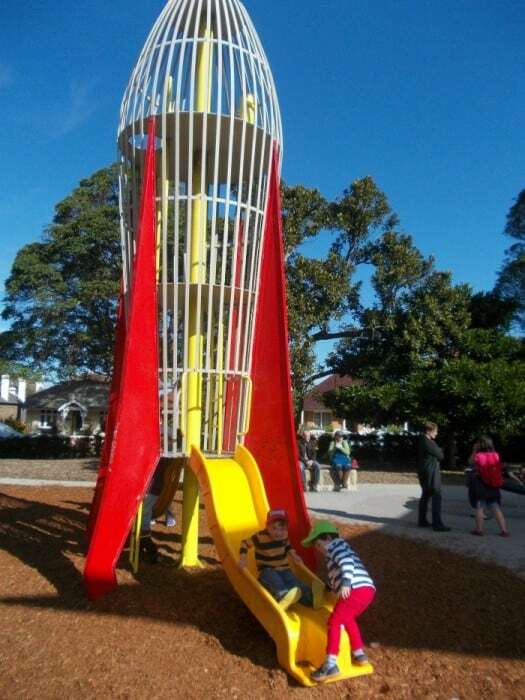 Enmore Park is home to the rocket ship playground and also the very tasty Kellerman’s Café. When you sit outside the café you have a fairly decent view over the park and a nearby climbing frame. However for those of you with little astronauts you may have to eat before or after they fly to the moon, as this part of playground is just a little bit far away in case you need to leap to the rescue of you kid as they fall back to earth. Read all about this excellent playground with a cafe here. This charning cafe has its own play equipment situated in the garden by the cafe. Open for breakfast, lunch and then dinner at weekends. This is one funky café and it serves some of the best coffee in the North West. The cafe is actually across the car park from the playground, so you can’t really sit at the café and watch your kids play. But what you can do is grab a picnic blanket from the café or sit on one of the picnic tables in the park and eat your food there, as all of the food served by the Tuckshop comes in disposable containers! This is the ultimate café by a playground because you can sit outside the café whilst your kids run wild in the all ages and abilities playground, which is fully fenced. 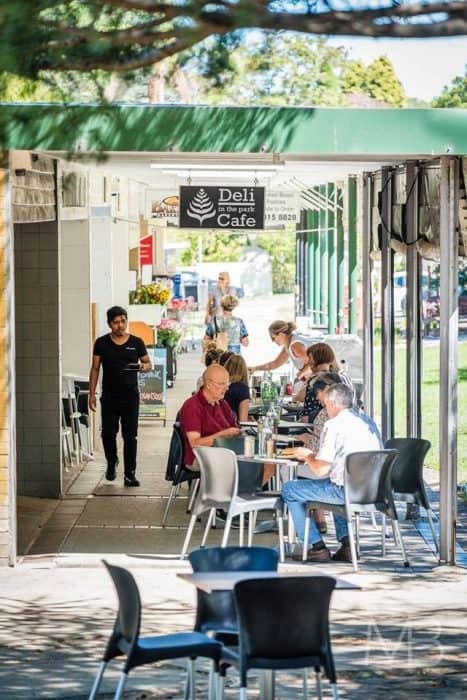 The coffee is decent and the food delicious and I think you might even get a read of the morning paper in too before the kidlets come back demanding a slushie or a sweet looking cupcake from the café. This is really a kiosk and it’s not slap bang beside the lovely Lizard Log playground, but it is close by. Excellent for a takeaway or a sit down when the kids have run around a bit. The playground right next to the Local Press is only small but it will still occupy kidlets long enough for you to down a delicious coffee brewed from house roasted beans. When you sit on an outside table you have perfect sight of your babes but be warned, there are swings, so you may have to get up and give a push, or just ignore them like I do. This is a lovely playground with cafe right beside it, it’s almost part of the playground. There are also lovely water views over Pittwater here as well as playground views. 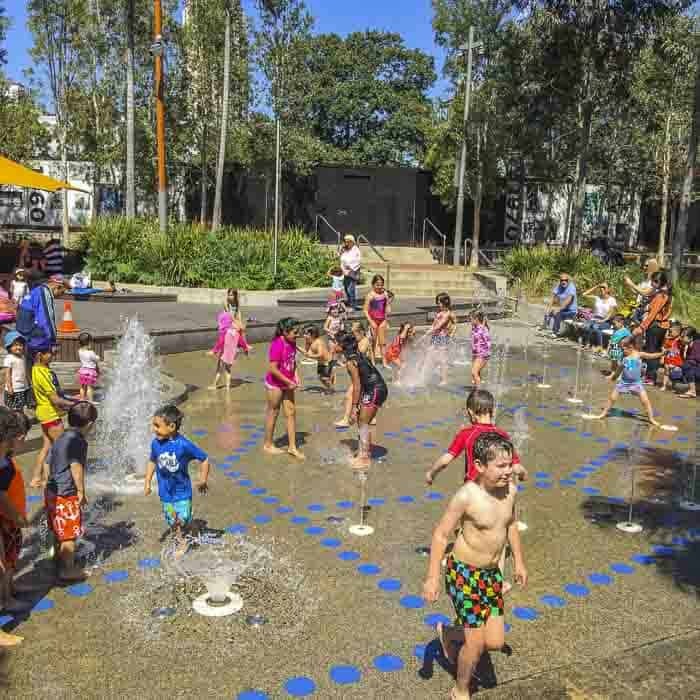 It is practically inside the huge, fenced playground, and serves its family clientele well. All details here. 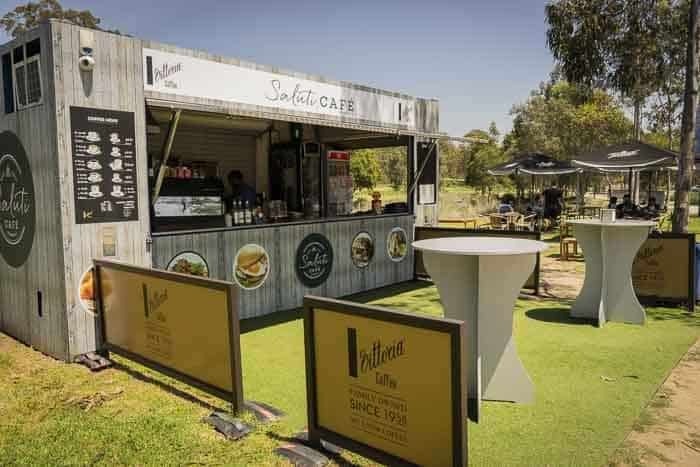 Located in the sprawling Australian Botanic Gardens, Melaleuca House is a restaurant/café that serves some delicious food in an idyllic setting. From the outdoor seating area you do have views over the fully fenced playground so older kids can easily play whilst you enjoy your meal. If you have little ones then ask for your food to be placed in take away containers and you can eat at one of the picnic tables in the playground. 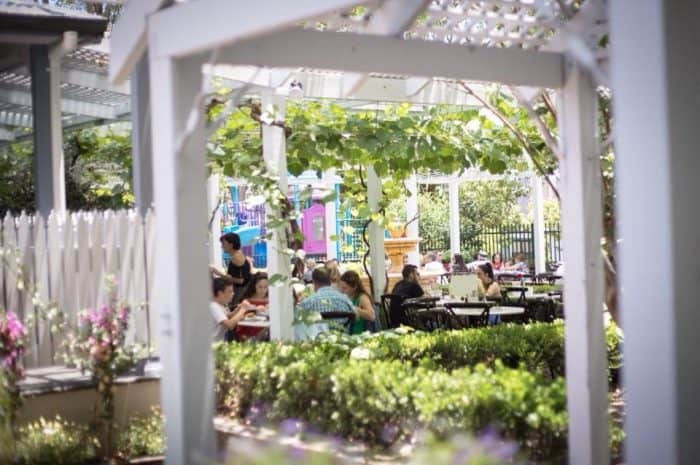 You will find the family friendly Wild Dragonfly Cafe at the Flower Power Garden Centre at 320 Narellan Road, Mount Annan. 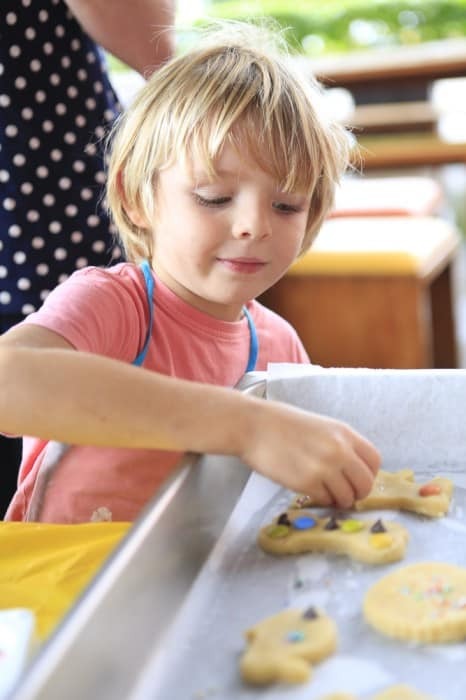 As well as play equipment there are fun activities and chool holiday activities on offer. Very close to Pavilion Flat Playground at Parramatta Park is the lovely Grounds Keeper Cafe, with indoor and outdoor seating. 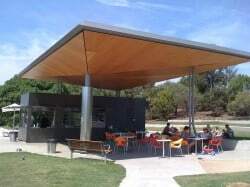 There’s also the gatehouse Tea Rooms for a snack or meal after a play at Pavilion Flat or the much larger Domain Creek playground in the park. Read more about things to do at Parramatta Park here. 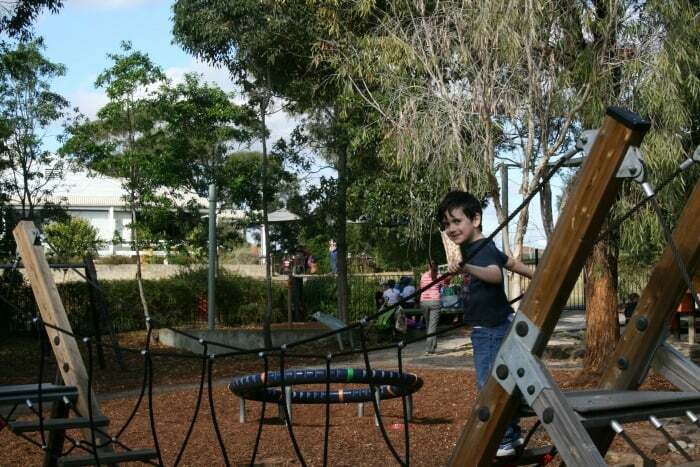 Pirrama Park has both an excellent playground as well as a water play area and the location is stunning as it is right on the Harbour’s edge. The café is more like a kiosk but is serves a decent brew and simple café fare. 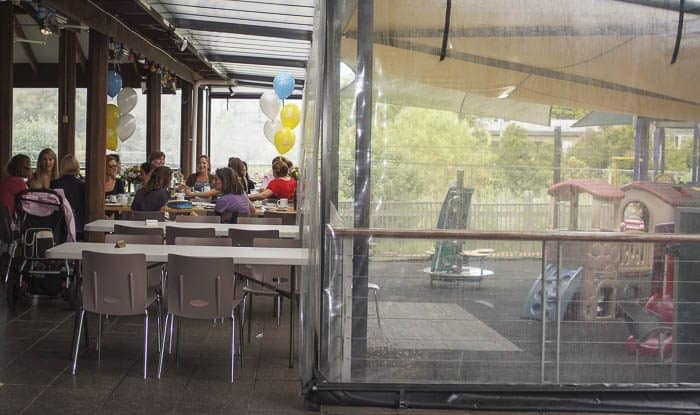 All of the outdoor seating has a good view over the playground but as the Harbour is close, keep a close eye on your kidlets, as you don’t want them wandering off and falling into the drink. Read the post on Pirrama Playground here. 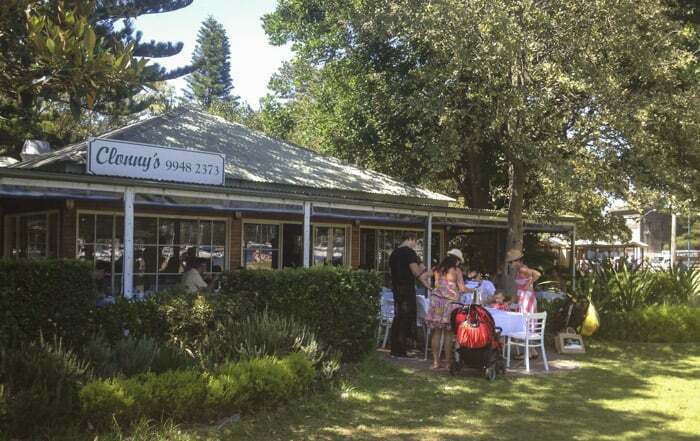 This delightful and spacious cafe is right beside the enclosed playground at Queens Park. A wonderful combination visit. This French restaurant is in the middle of lovely Roseville Park. Very close to it is a fully fenced playground. Now the playground is ideal for younger children, but is not close enough to the cafe for the kids to be in full view. So I think this is more or a play before or after your meal or drink situation. Sous Le Soliel is open for breakfast, lunch and dinner. 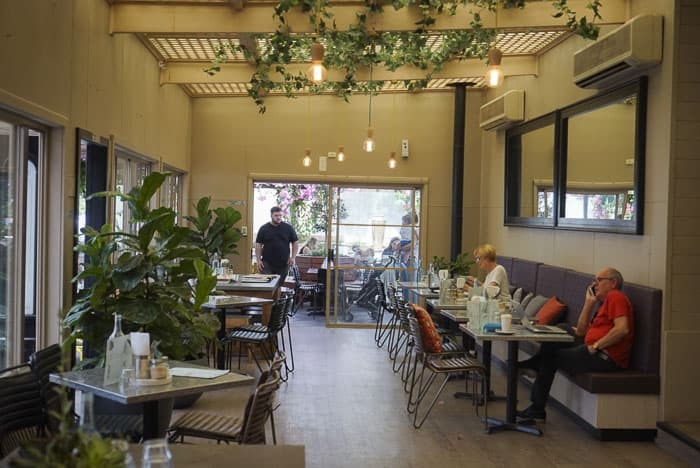 A beautiful café located in an old house that serves Middle Eastern inspired food. The playground is not easily visible from the outdoor seating area due to hedging around the dining area impairing your view. 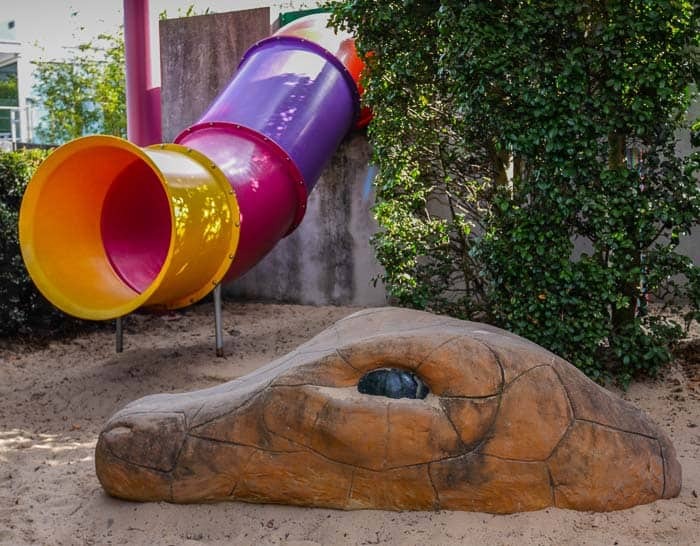 It may be best to have a play before or after you dine, or if you have independent older kids they should be fine having a great time in the reptile inspired playground. 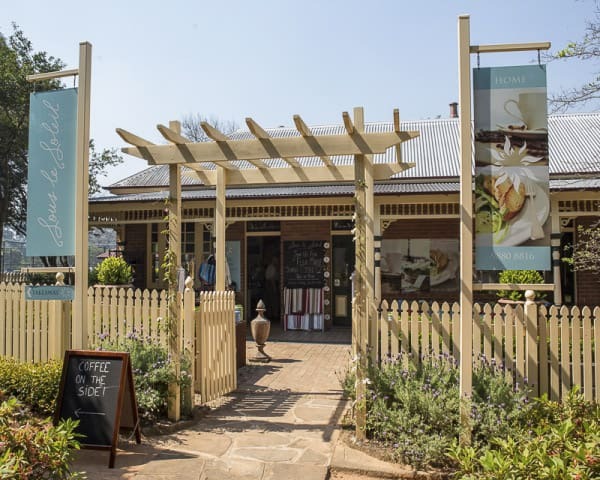 This lovely cafe is set in a terrific garden centre, well worth exploring with the family. There’s a children’s playground with great sculptures inside the garden centre, plus the excellent Edible Pavilion which kids love. A personal favourite because the food is just soooo good, you can sit in the café whilst your kids have awesome fun playing in the playground that is right next to it. Some tables have views over the playground whilst others have views over the park and petanque pitch. The homemade cakes at the Grounds Keeper are to die for and the owners are ever so friendly and love kids. Read more about the delightful Ryde Park and Grounds Keeper Cafe on this post. A lovely spot in a wide open park, and very close to this playground which is a terrific one for younger children. In the central part of Sydney this os one of the best playgrounds with cafe right beside it. OK, so this cafe isn’t right slap bang beside the playground, but it’s pretty damn close. 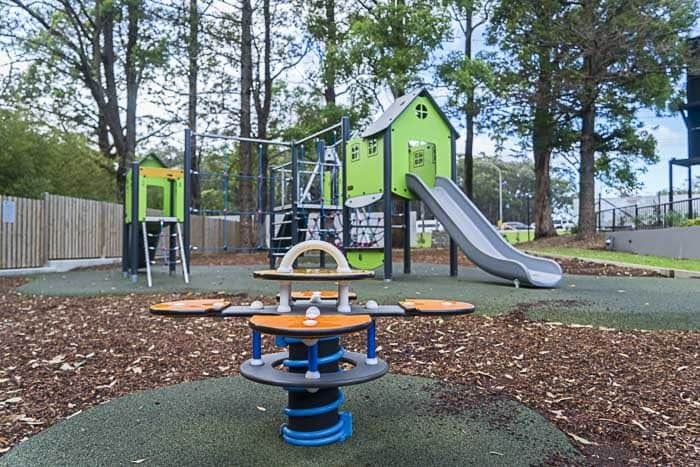 The playground we’re talking about is the excellent one with bike track alongside at Bicentennial Park, full review here. And OK, OK, you couldn’t really sit here and watch the kids in the playground. It’s too far away and – ahem – across a carpark. But still, it’s a good one for a meal or snacks for before or after a playground play. 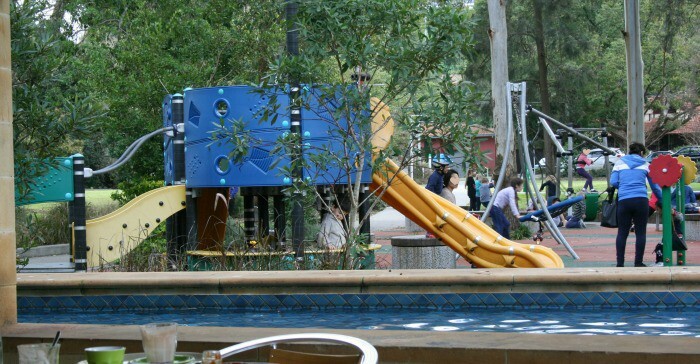 There are three cafes with their very own playgrounds in Terrey Hills, what a treat. 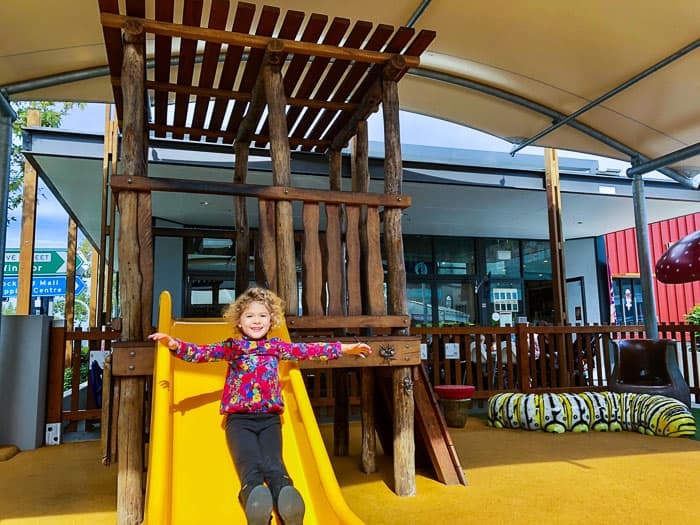 The best of the playgrounds is the newest one which is at the huge fruit and veg shop called Forestway Fresh on the corner of Mona Vale Road and Myoora Road. Heaps of space to run around and a nice – but pricey – menu. Check out all the info on the Tasting Deck here. If you are looking for a place to have a meal with family or friends, Cafe Piemonte works very well. It has its own playground so you can sit right by where the kids can play. There are lovely breakfasts, lunches and dinners. We have many gone for coffee and cake with school mums, a treat when you have toddlers and babies. The playground beside the Vines cafe is fully fenced and fairly simple. 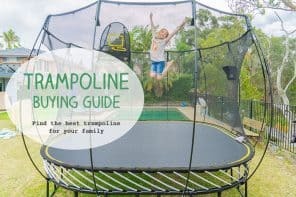 It’s amazing how well it keeps kids amused after or before a drink and/or a bite to eat. My kids love exploring Flower Power and visiting the koi carp too. Read all about this cafe with its own playground here. In the meantime, I would be so delighted to hear of other great cafes beside playgrounds. Please do let me know your favourites. Spread the word! Other families will love you for it. It’s weird, this post got 100 views yesterday but no comments… oh please do tell me about your fave cafes!! 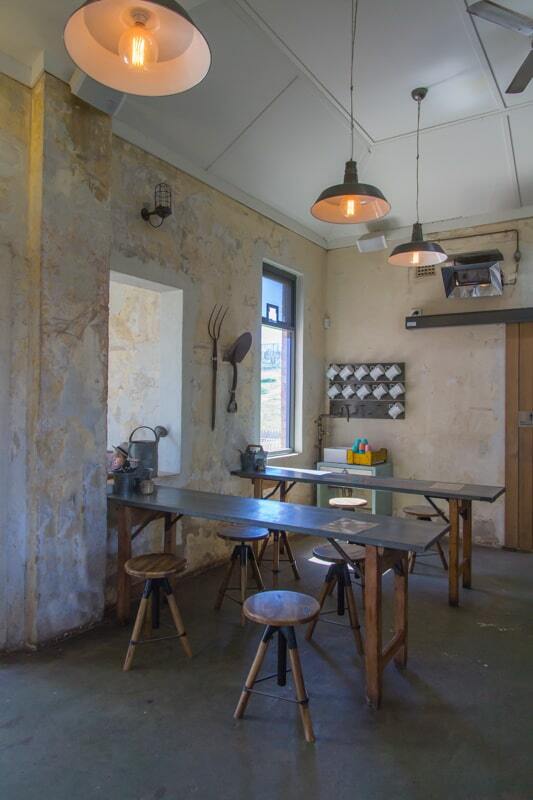 “Little Marionette”, 2 Booth St, Balmain – next to Gladstone Park is a local favourite. Not just for kids. Grab a coffee and a rug from the basket and sit in the park. Thank you David! 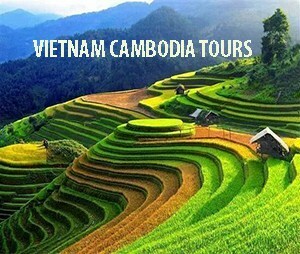 Love some inside info from a local and I’ve added this to my list of places to visit. Must take some photos and load it up here. Thank you. Thank you so much Simone! I shall get over there during the school holidays and take some photos and have a coffee. If you get there and would like to let us know what you think, would be great! Hey we did go and the food was good, it’s a kiosk and a proper sit-down cafe. Cool! That Newtown one sounds amazing. Might have to organise a group trek across the bridge to explore it. Thank you Seana! Well worth a trip in the school holidays, it’s quite an amazing playground. This is my favourite topic at the moment as my 3 year old loves parks and cafes. So when we visit these type of places we are both happy. We like Ryde Park for a scoot, play and a nice cake and milkshake. Pirrama Park at Pyrmont is also nice with a modern cafe and outdoor seating with a view. Both parks are aimed more at the littlies. We went to Pirrama and I’ve posted on it here, love that cafe, what a view over the water and city from that spot. Thank you! 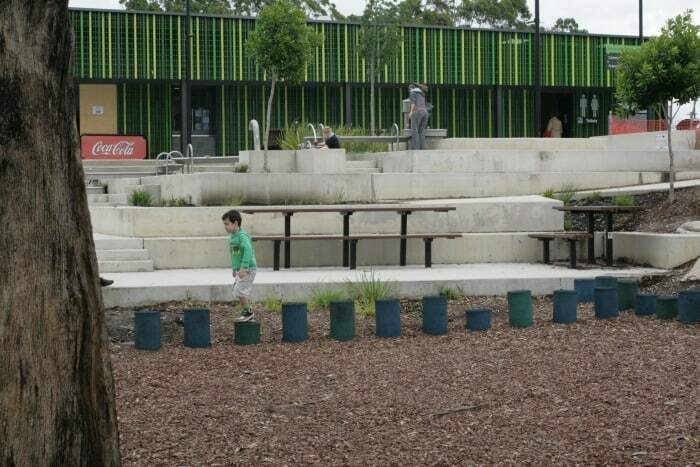 There is a new Cafe called Meze Me that has opened up at Mungerie Playground on Bellcast Rd at Rouse Hill. They have yummy food and Toby’s Estate coffee ( my favourite!). The playground was apparently built by a team from Movieworld on the Gold Coast and has won design awards. The kids menu is $8.50 and includes a gelato ice cream. Not sure if they charge for baby chinos? We can walk there, yippee, and I am sure it will become a favourite in the Hills area. Seriously, I’d love to visit, but in the meantime if you have any photos and didn’t mind me posting them for others to see here on the blog, I’d be over the moon. Hello that us a lovely cafe isn’t it? I have never dared take my kids there, they’d probably be all right now though. The playground is a bit old, lets hope it is jazzed up one day. Thanks for adding in this one. The Concourse at Chatswood has a big patch of grass where kids play and people relac and listen to music. Cafes all round. Yes, I am a dope and will add it in, I do have a post about it already! Thank you.